David Dunleavy Aluminum Art. 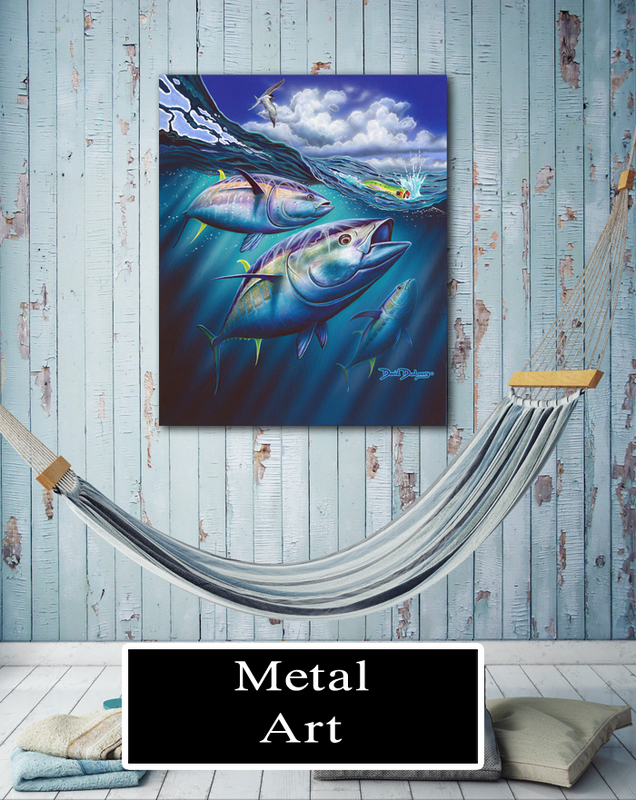 These unique pieces are made with eco-friendly UV inks by heat infusing Dunleavy’s artwork into scratch resistant, durable UV coated aluminum composite to create the most vibrant, durable and archival art medium available today. This Beautiful medium showcases some of David’s greatest pieces and is perfect for the boat, home or office. Makes a great gift! Your piece arrives equipped with a float mounted backing so you can easily hang and enjoy.